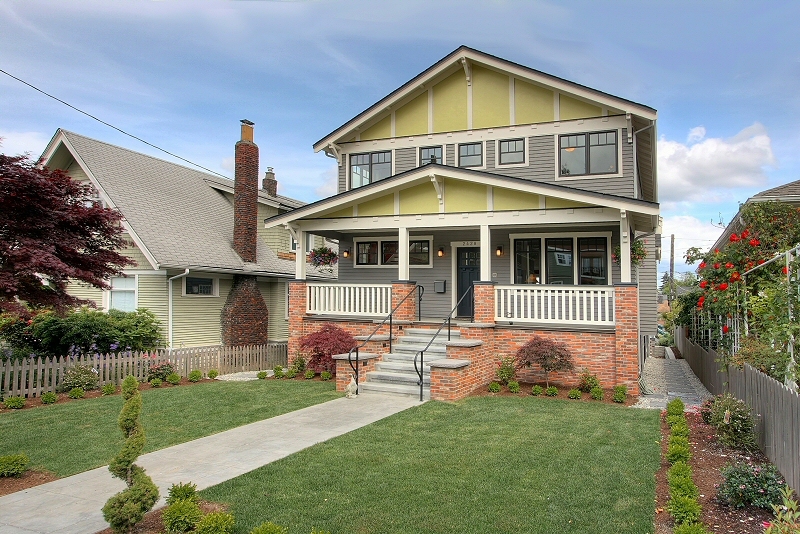 Brace Development, one of Seattle ’s premier construction companies, creates beautiful houses that people are proud to call home. Utilizing practical design and master craftsmanship to create rooms that grow with their owner, Brace Development boasts acclaimed urban living spaces throughout the Seattle area. The company’s ability to achieve this unique quality, has captured the attention of the Seattle Times Home Real Estate section and has resulted in the company receiving the AIA Home of the Month awards for Aerie Town homes on Queen Anne hill. What can we build for you? 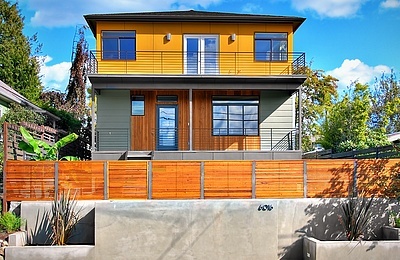 Click here to see a map of homes we have completed in the Seattle area. Copyright BDC All rights reserved.